Images include Cardi B and husband Offset (it was their first public appearance together since the scandal), Quavo, 50 Cent, Michael Blackson, Kevin Hart, Lil Duval, Gucci Mane and wife Keyshia Kaoir and Teyana Taylor. Back in February, my life was interrupted, so I didn’t quite have the mental capacity to share these images of our time in Atlanta, Georgia during the SuperBowl. Now, I am in London, United Kingdom, finding the peace I deserve. Without further ado, please, have a look at the beautiful images from the series of events that occurred at 1 Oak in Atlanta for SuperBowl LIII. Images include Cardi B and husband Offset (it was their first public appearance together since the scandal), Quavo, 50 Cent, Michael Blackson, Kevin Hart, Lil Duval, Gucci Mane and wife Keyshia Ka’oir and Teyana Taylor. 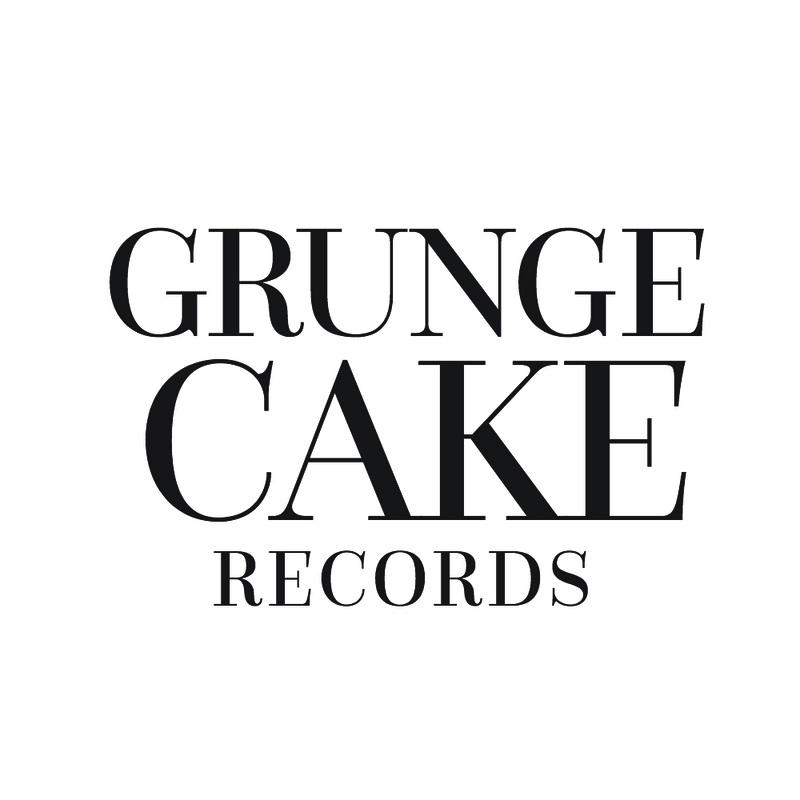 GRUNGECAKE was one of the media partners for the week-long event, ahead of the SuperBowl. Dubbed the ‘Coachella of Indian music’, the festival aims to bring a taste of contemporary Indian entertainment to music lovers in the US. Something in the Water’s mission is to unite the community and celebrate the diversity and magic of Virginia Beach. The ‘Black Girl Podcast’ is a podcast dedicated to Black women, to give a sense community, relatability, identity and for some a source of empowerment. If you aren’t familiar with it, it is one of the longest-running and most-acclaimed Electronic music festivals in the world. The hour-long film gives a short yet rare glimpse into the Atlanta hero’s life as we’ve never seen him before. Billboard, the leading destination for charts, news, trends and innovations in music, announced today that it will honour SZA, Kacey Musgraves and Hayley Kiyoko at its 13th annual Women in Music event, held in conjunction with the release of the Women in Music issue, on December 6 in New York City.